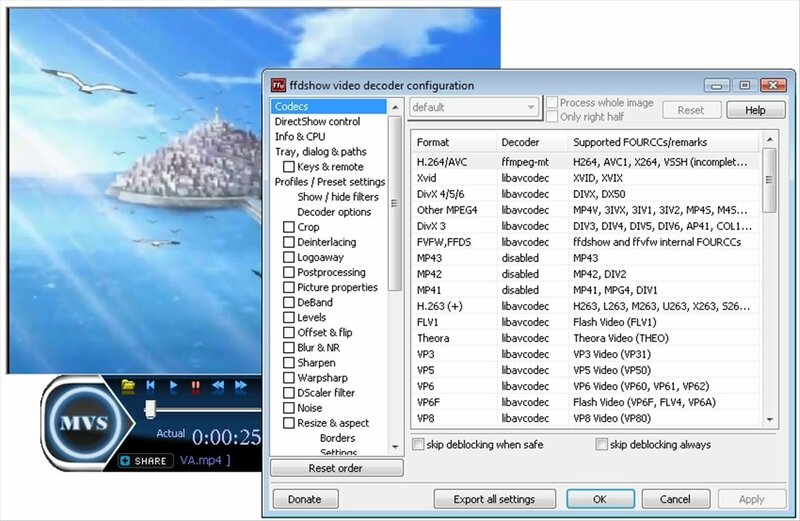 MVS Player is a multimedia player specialized in the visualization of video chains coded in two of the most popular formats: DivX and XviD. Even though it is also compatible with other formats. 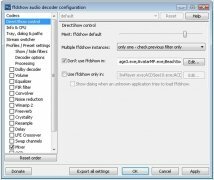 Its main advantage in comparison with other applications is the speed with which we will be able to start to play out multimedia files, saving in waiting time. 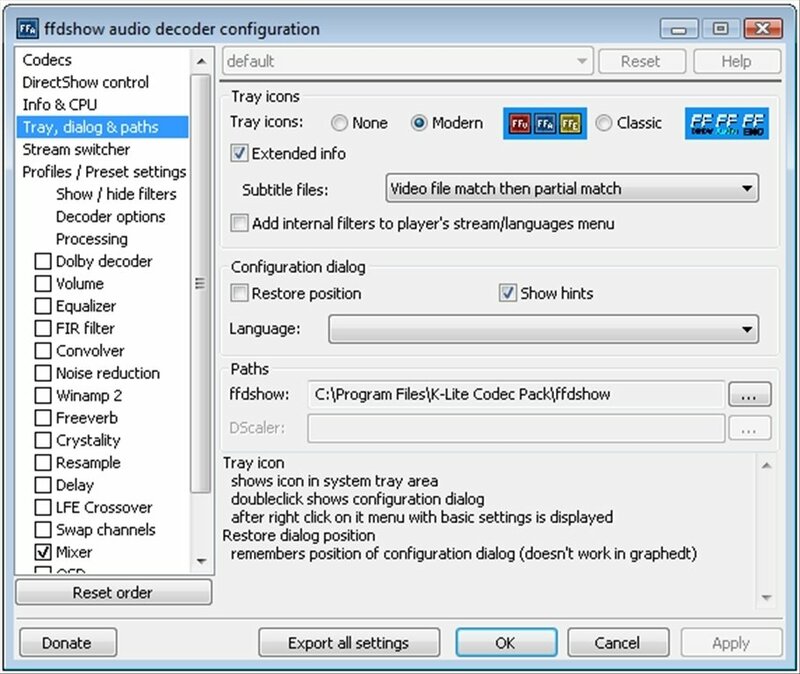 - Playback video with the main integrated video codecs. 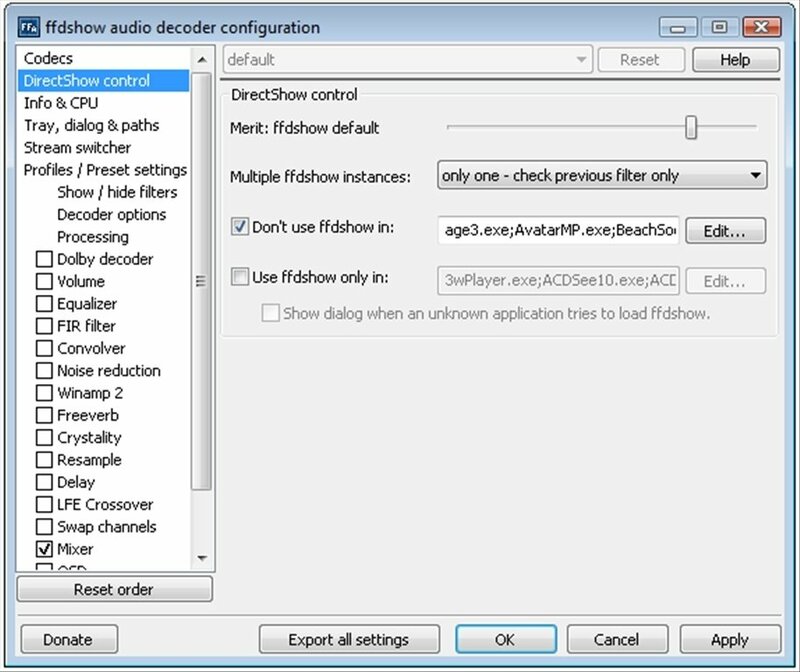 - Quick access to the ffdshow filters' configuration, for both video and audio. - Very quick application launching. - Capacity to playback up to twelve video tracks simultaneously. 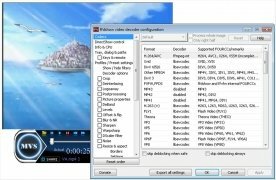 - Support for the following video formats: XviD, DivX, MPEG, MP4, AVI, FLV, WMV, ASF, MKV, MOV, OGM, VOB, H.264, RMVB, and many more. 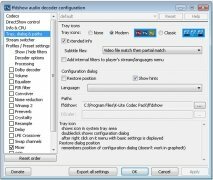 If you want to enjoy a simple, and at the same time functional, video player, download MVS Player right now. To obtain access to all the features that this application offers, you have to make a donation on the application's website to receive a "Key-Code".